Human rights lawyer, Femi Falana (SAN), yesterday requested the Inspector General of Police (IGP) to investigate the alleged abduction of 10 Southern Cameroonian citizens by team of armed operatives of the State Security Service in Abuja. Falana, in a letter to the IGP, dated January 11, 2018, a copy of which was made available to The Guardian, gave the names and status of the leaders as, Mr. Julius Ayuk Tabe, Mr. Wilfred Tassang, Dr. Nfor Ngala Nfor, Professor Augustine Awasom, Dr. Cornelius Kwanga, Dr. Henry Kimeng, Elias Eyambe Esq, Nalova Bih Esq, Dr. Ojong Okongo and Dr. Fidelis Nde Che. 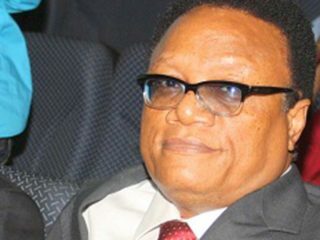 He stressed that the abductees were not illegal immigrants in Nigeria, as some of them have been granted political asylum by the Federal Government while others have valid permanent resident status in Nigeria apart from Professor Augustine Awasom who is a United States citizen. According to him, the abductees were the leaders of the movement agitating for the creation of the Republic of Ambazonia in Cameroon, who were assembled for a meeting at Nera Hotel, Abuja on Saturday, January 6, 2018. 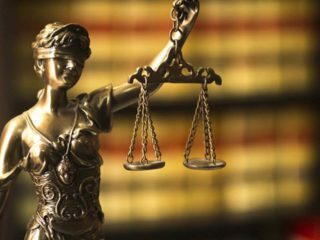 “However, before the commencement of the meeting a team of armed operatives of the State Security Service invaded the venue, abducted our clients and took them away to an undisclosed place”, he added.The said abduction, the learned senior advocate of Nigeria noted was reported by the Premium Times edition of Sunday, January 7, 2018 but In spite of the detailed report of the credible online news medium the State Security Service has denied knowledge of the abduction of our clients. “Consequently, all efforts made by the counsel and family members of our clients to visit them in custody have proved abortive”, he added.“ By not disclosing information on the abduction to the relatives of our clients the State Security Service has violated section 6 of the Administration of Criminal Justice Act which has imposed a duty on any authority having custody of a suspect to notify the next of kin or relative of the suspect of the arrest at no cost to the suspect. “Similarly, by denying them access to their lawyers the fundamental right of our clients to fair hearing has been breached by the State Security Service without any legal justification.“Although, we have confirmed that the Government of Cameroon has requested the Federal Government to repatriate our clients to Cameroon, we are confident that the Federal Government will not accede to such request since there is no extradition treaty between the two countries. 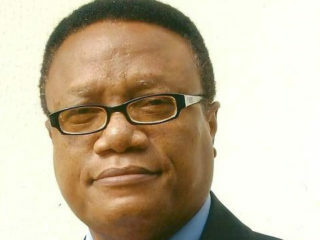 “In the circumstance, the Federal Government ought to release our clients unconditionally.“In view of the foregoing, we are compelled to request you to use your good offices to investigate the circumstances of the abduction of the Cameroonian leaders by the State Security Service and any other security agency involved in the embarrassing episode. 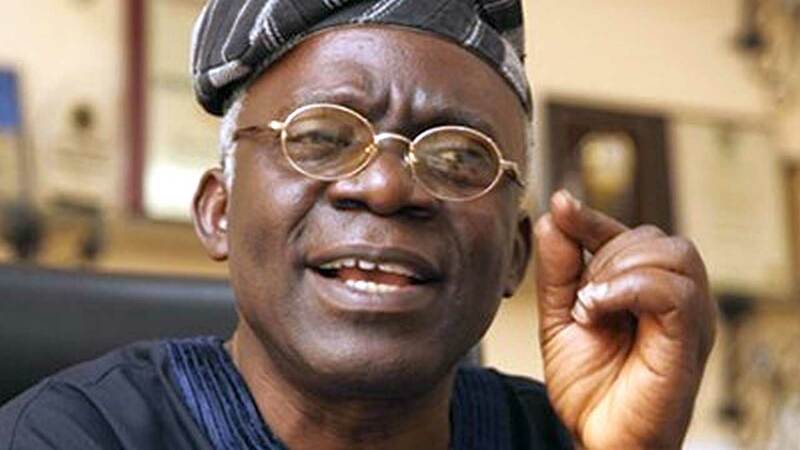 “However, if the Federal Government has evidence of the involvement of our clients in any criminal offence whatsoever the Attorney General of the Federation should be directed to arraign them in a properly constituted court without any further delay”, he added.Falana, however, threatened to apply to the Federal High Court to secure the enforcement of their fundamental rights to personal liberty guaranteed by Section 35 of the Constitution of the Federal Republic of Nigeria, if they are not released from illegal custody or arraigned in court within 48 hours of the receipt of the letter. Meanwhile, piqued at the increasing influx of Cameroonians into the country, the United Nation High Commissioner for Refugees (UNHCR) have said it registered 12,100 Cameroonian refugees in Benue and Cross River states. UNHCR Representative to Nigeria and ECOWAS, Antonio Canhandula, during a news conference yesterday in Abuja expressed worry that the situation may worsen if solution to the Cameroon’s Anglophone region is not found.He said that currently, 4,000 of the Cameroonians were registered in Benue while 8,100 others were registered in Cross River, predicting that as the crisis in Cameroonian communities continues and government adopt extra security measures, more asylum seekers would arrive Nigeria. Canhandula noted that although there are Cameroonian refugees in some other parts of the country, but they are more in Benue and Cross River, with need for urgent intervention by government and humanitarian partners.“So far in Cross River State, we have registered 8,100 refugees; certainly, they are more and that is why the team is still on ground. So, we can’t state how many more. “But what we can state is that they are still coming, and they are coming daily. In Benue, we have a total of 4,000 refugees; 2,310 in Abande and 1,690 in Abasse; these are figures that we can vouch for.”He further noted that the 40,000 figure that was earlier stated was for contingency plan and not the actual figure of registered Cameroonian refugees in the country. According to him, the UN body is trying to accelerate the registration process, to get the actual figures of Cameroonian in those states. The Federal Commissioner, National Commission for Refugees, Migrants and Internally Displayed Persons (NCFRMI) Sadiya Farouq, said on the occasion that Federal Government had started giving out relief materials to refugees in the affected states.She said that government was working with other partners to address the situation, by putting them in camps and ensuring that those camps were secured. Farouq, however, said that discussion was ongoing with the Cameroonian government to ensure that the political crisis being faced at the moment was resolved. Mr Tamuno Jaja, the Deputy Comptroller-General of Nigeria Immigration Service noted that not all the Cameroonians came through the borders.